GOING Fit teaches well over 70 different types of group exercise classes. Balance and Core Class, Yoga, Tai Chi, Pilates, Zumba, Toning, Strength and Balance, Line Dancing, Cardio Dance Party, Power Yoga, NIA, Balance and Posture, Rhythm and Moves, Rhythm and Strength, Rhythm and Balance, Rise and Shine, Barre Fusion, Cardio Toning and Strength, Drums Alive, Flex and Strength, Forever Fit, GOING Strong Assisted Living, GOING Strong Rehab, GOING Strong Memory, Golfers Yoga, Seated Yoga, Restorative Yoga, Vinyasa, Slow and Steady, Slow Flow Yoga, Pump It, Meditation, Old Fashioned Movement, Kid's Zumba, Kiddy Yoga, Kiddy Boot Camp, Kid's Adventure Fit, Little Samurai Warrior, Interpretive Dance, Aquatic Tai Chi, Aquatic Ballet, Aquatic Zumba, Water Party, Water Work Out, Aquatic Strength, Arthritis Foundation, Walk with Ease, Arthritis Foundation Tai Chi, Arthritis Foundation Exercise Program, Arthritis Foundation Aquatics Program, and so much more! For Children in pre-school, elementary school, middle school, and high school. Other services include swim lessons, and pool coverage. GOING Fit provides any type of class or dance at your customized party and event. Health expos, grand openings or girls night out! Going Fit does it all. We can provide healthy food, line dancing lessons or an exercise class all customized for your event. Our certified instructors can teach any class from Zumba, Pilates and Yoga to bootcamp. Getting married? Going Fit's events can help! Going Fit has many bridal options. Want a fun choreographed first dance? A morning of the wedding yoga class? Or a fun bridal shower dance party? We can take away some of your stress and provide a wonderful event while you prepare for the big day. Also known as personal training, this program is designed for those who have been released from physical therapy. GOING Fit's instructors and can help you continue your healing and personal fitness & wellness. GOING Fit utilizes the Arthritis Foundation evidence based exercise program proven to reduce pain and decrease stiffness. The routines include gentle range-of-motion exercises that are customized for you! 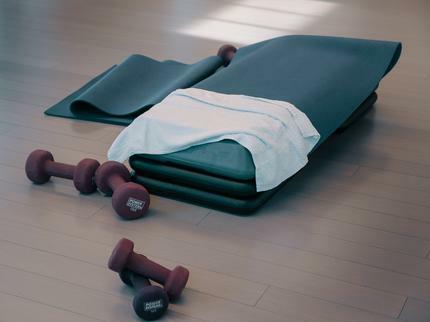 GOING Fit's nationally certified, insured, and CPR certified instructors provide standard and personalized fitness center workouts to reach the needs of each individual resident. 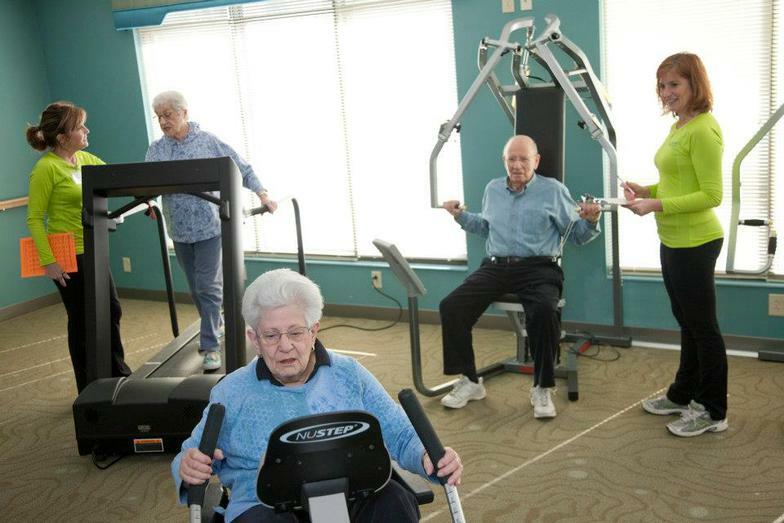 Our instructors will monitor and teach the residents how to properly handle the fitness center equipment. GOING Fit will also record daily attendance of the fitness center as well as perform fitness assessments for all users of the fitness center in order to assess the residents' progress.